Sir Ben Ainslie, 1851 Trust Patron and INEOS TEAM UK Skipper and Team Principal. 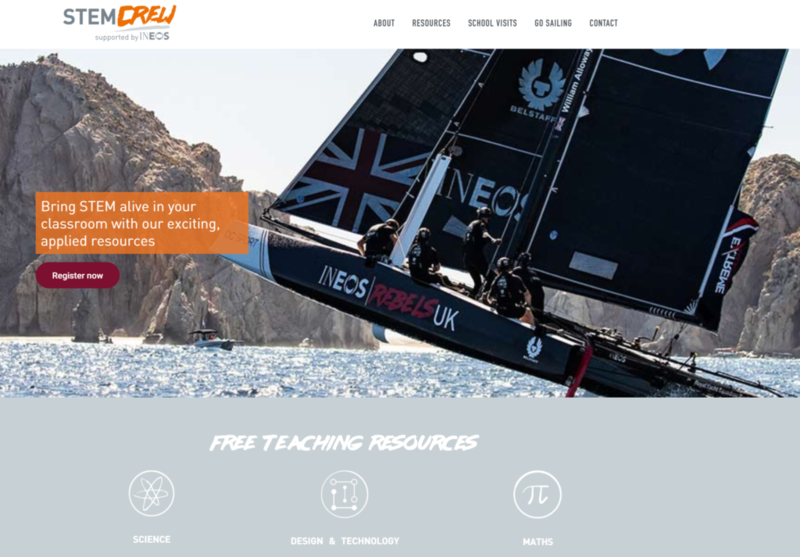 It’s time to unveil our updated digital teaching resources on STEM Crew, supported by INEOS. 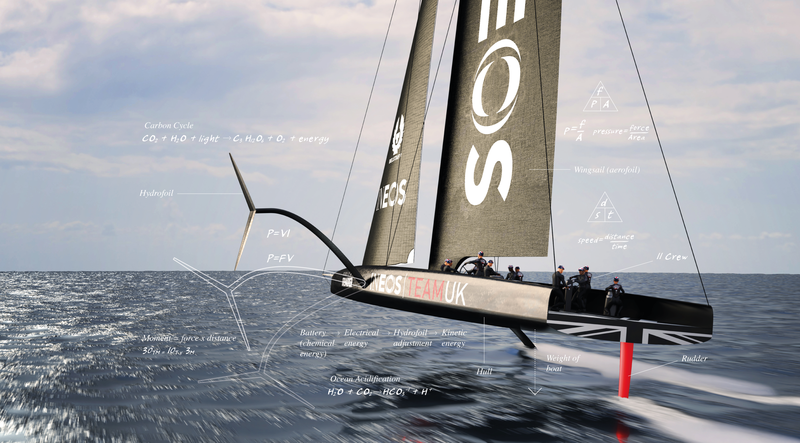 We’re looking forward to starting a new journey alongside our new partner INEOS and INEOS TEAM UK’s amazing challenge for the 36th America’s Cup in 2021. 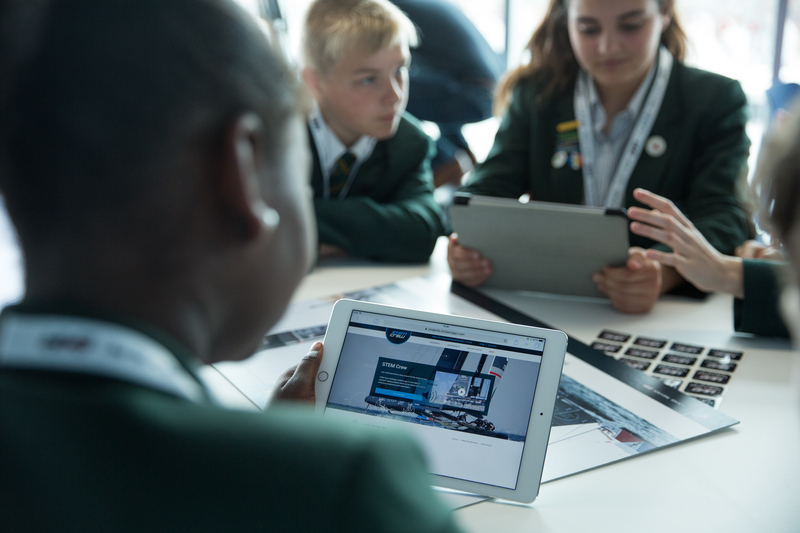 It’s our aim to support you to challenge perceptions and excite more young people about the opportunities in Science, Technology, Engineering and Maths. There is no change to your login! Please log into the site to access a host of new content and features ready to engage and excite students in all things STEM!